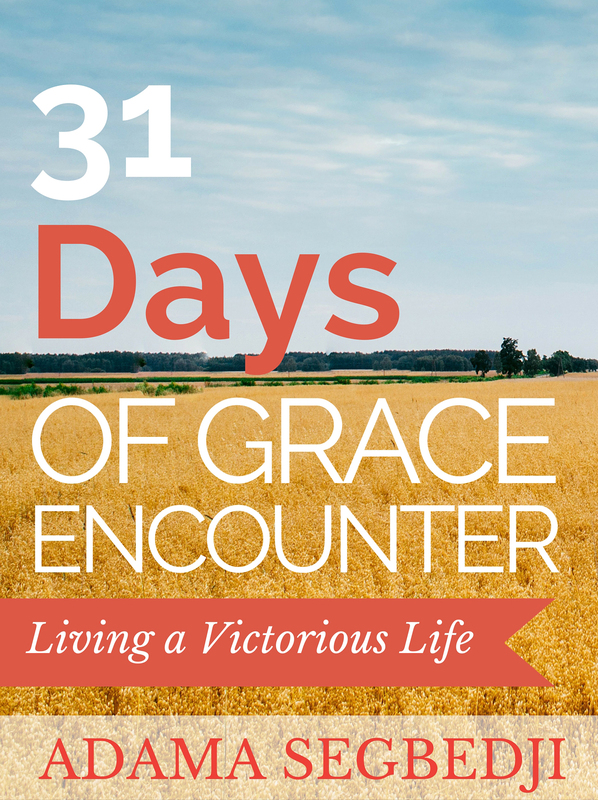 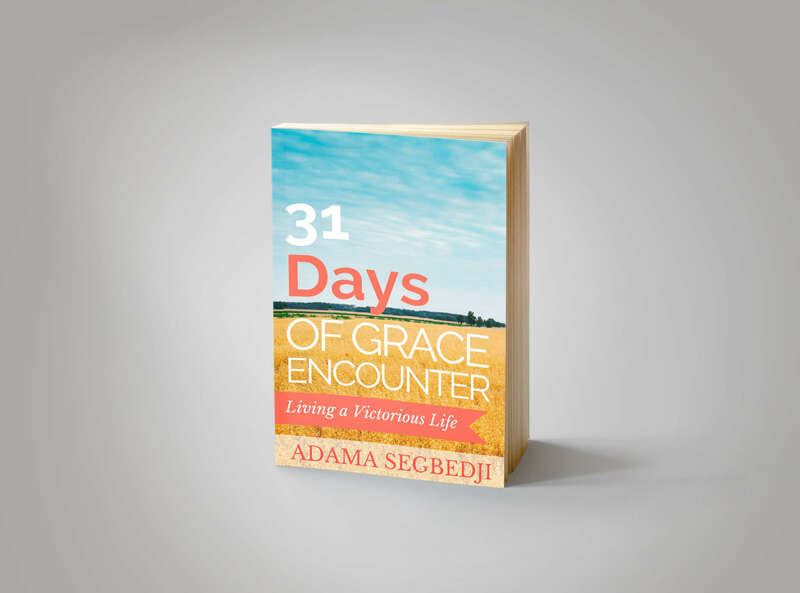 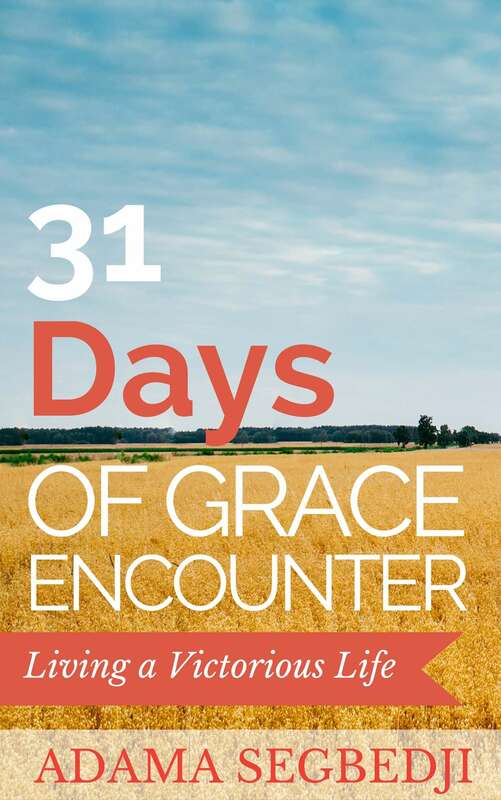 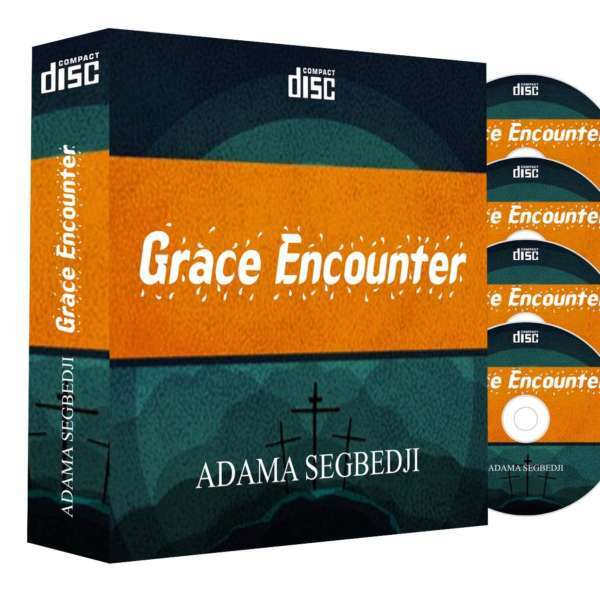 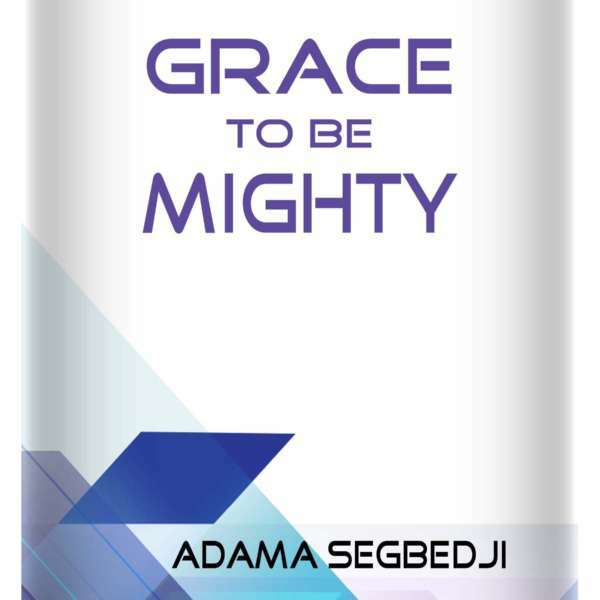 31 Days of Grace Encounter by Adama Segbedji is a book that will change anyone is going through challenges in life. 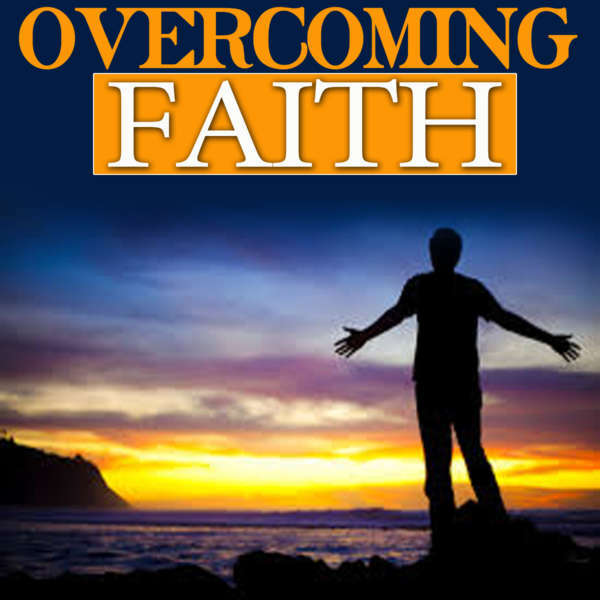 No matter what you are going through, there is a solution and if you are willing to pursue God, that problem that you are facing will be solved. Grab a copy of this new book today and become all that God has destined you to be.